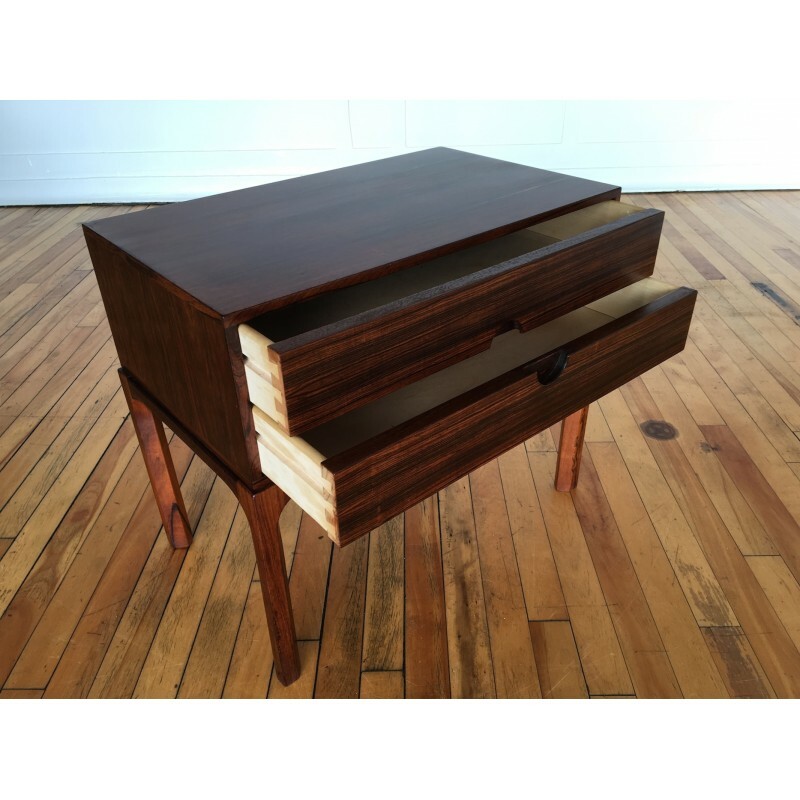 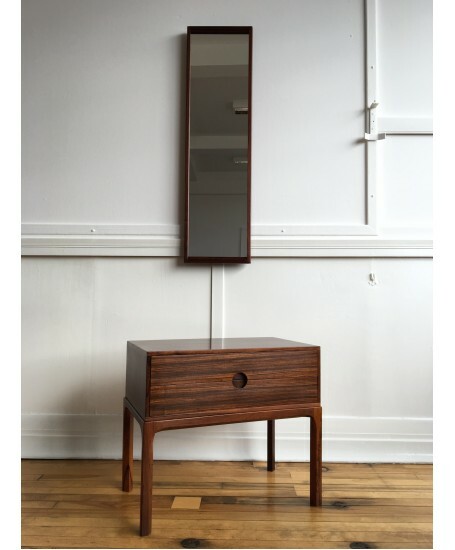 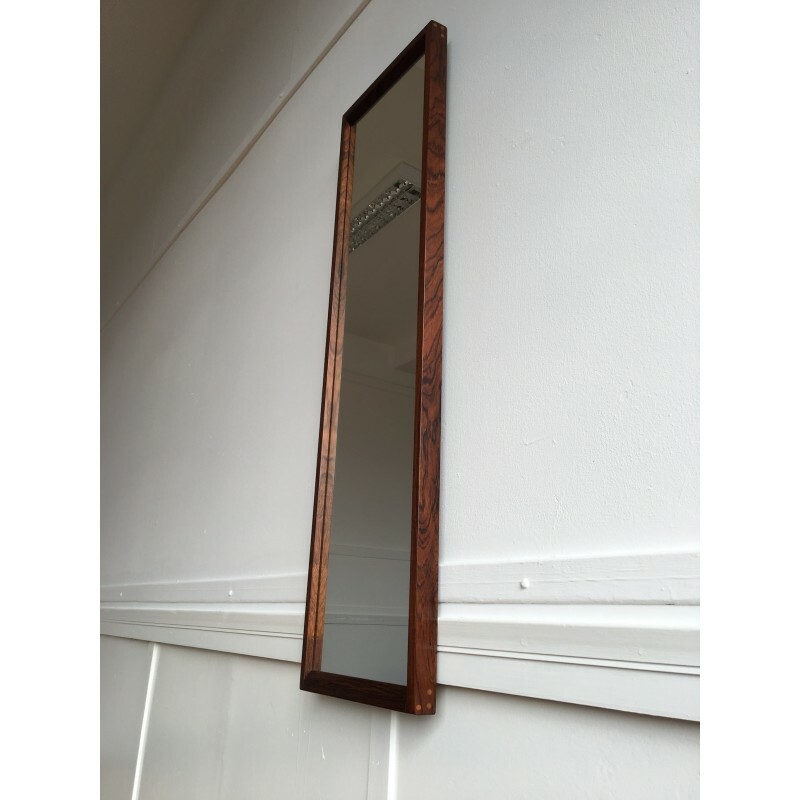 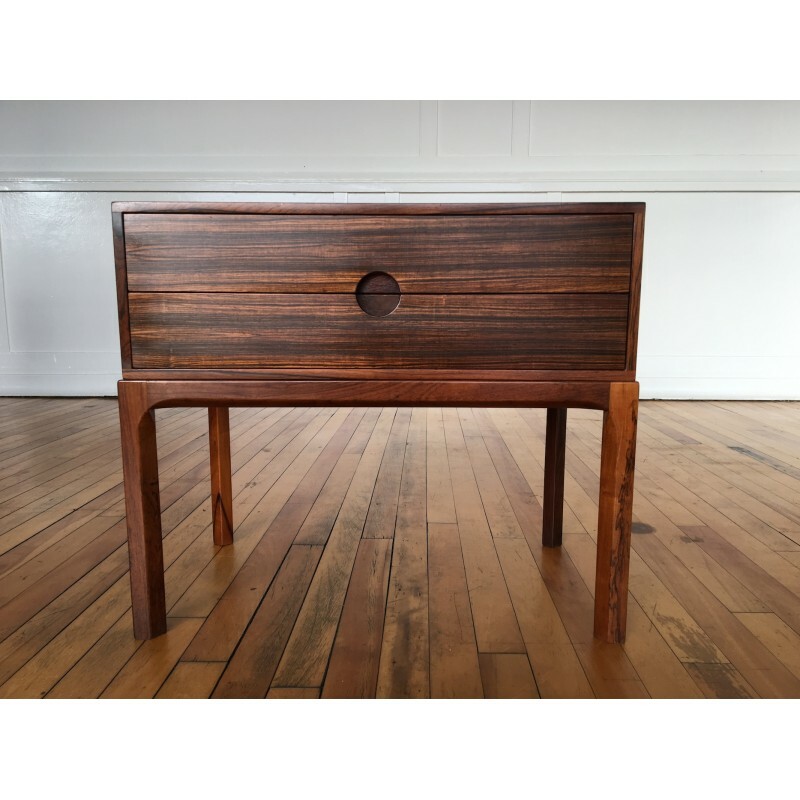 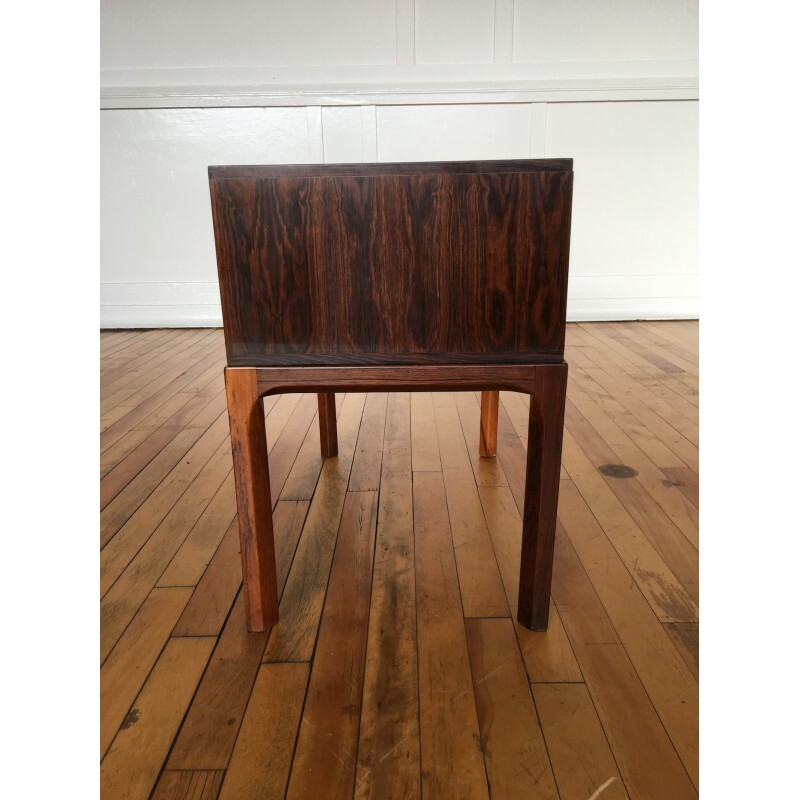 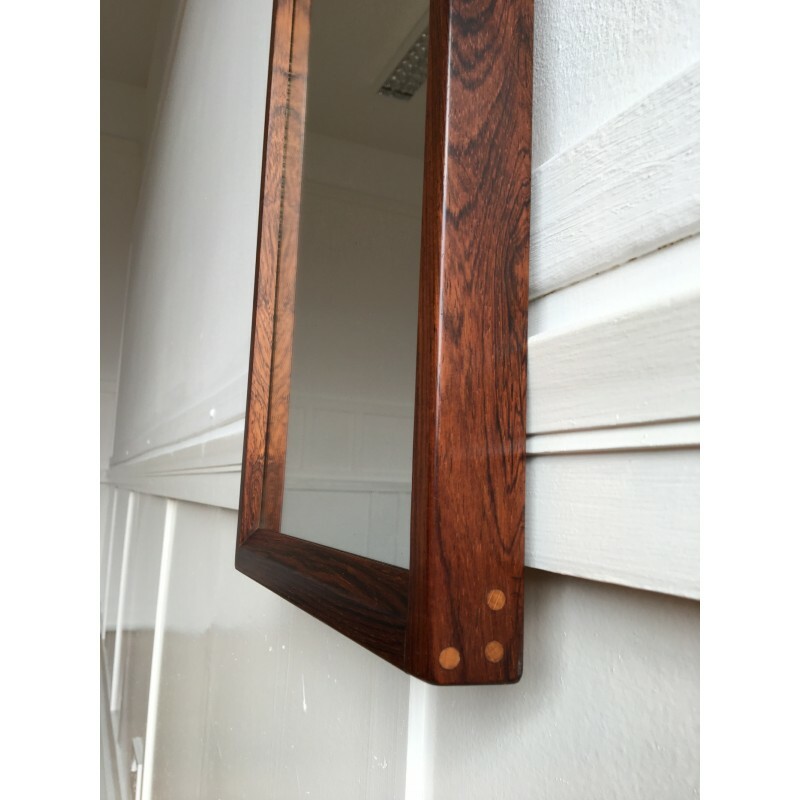 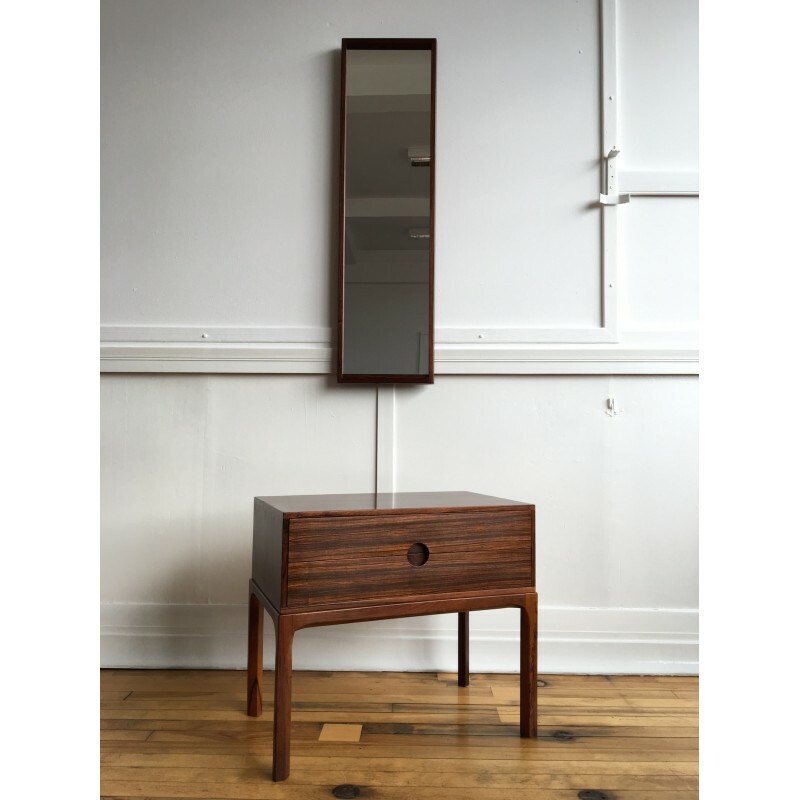 A delightful rosewood low chest of drawers and wall mirror hallway set by Aksel Kjersgaard for Odder, circa 1960's. 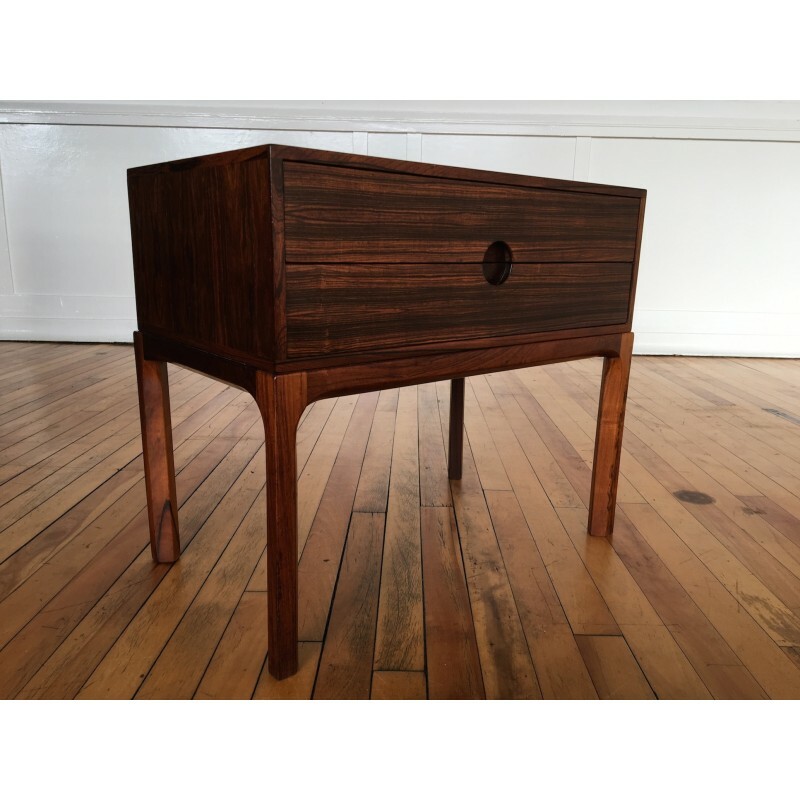 The set is in excellent vintage condition as can be seen in the photos. 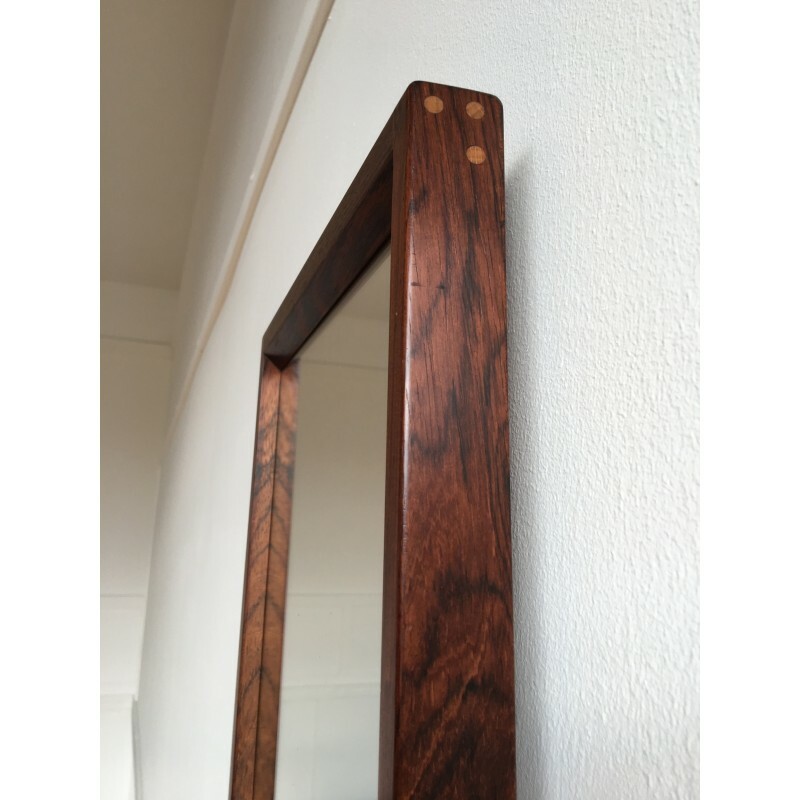 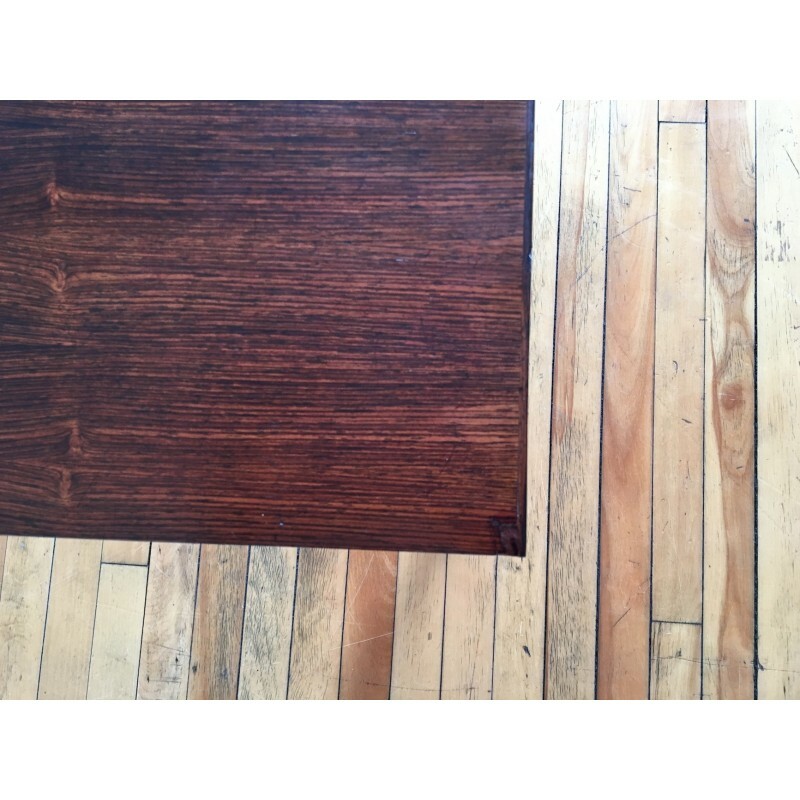 The rosewood has a lovely colour and stunning grains. 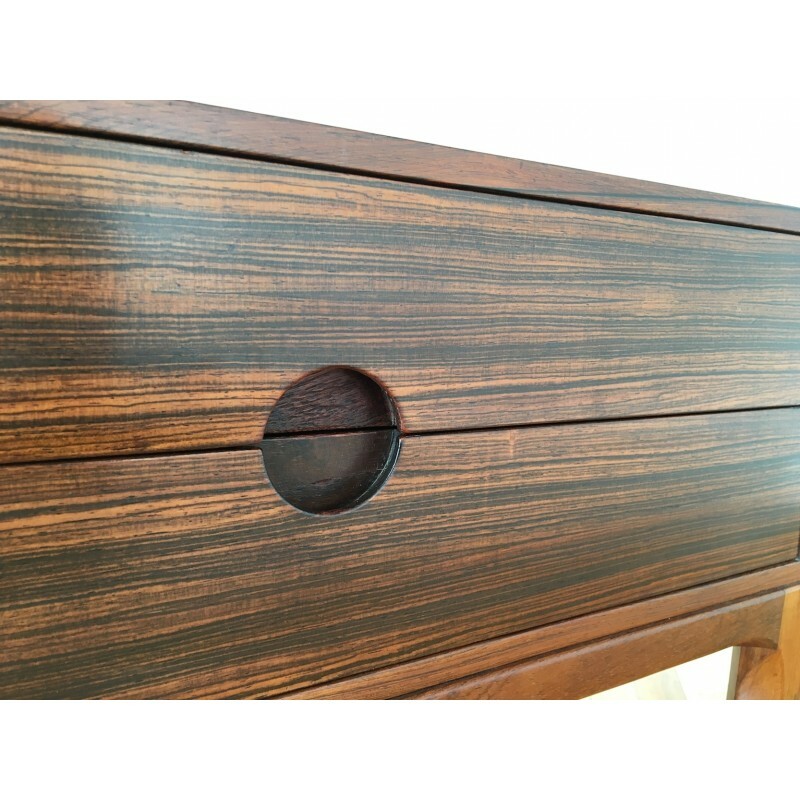 There has been a minor/small repair to the veneer in the very back left corner of the chest at some stage (please see the final image), but this in no way detracts from the overall beauty of the set and is mentioned for absolute accuracy only.